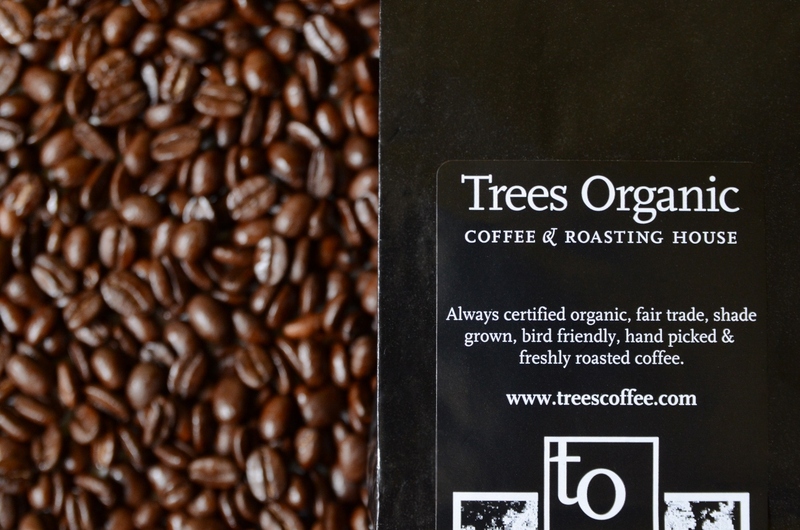 At Trees Organic Coffee & Roasting House, our goal is to provide the best and freshest coffee flavours from single origin beans that are organic, natural shade grown, bird friendly and fair trade. We now offer 11 distinct single origin coffees. In our series of coffee profiles, we last focused on the country of Peru. This time, the spotlight is on the newest addition to our coffee collection, that is – Nicaraguan Coffee. Here is a glimpse of the country and its coffee, from crop to cup.